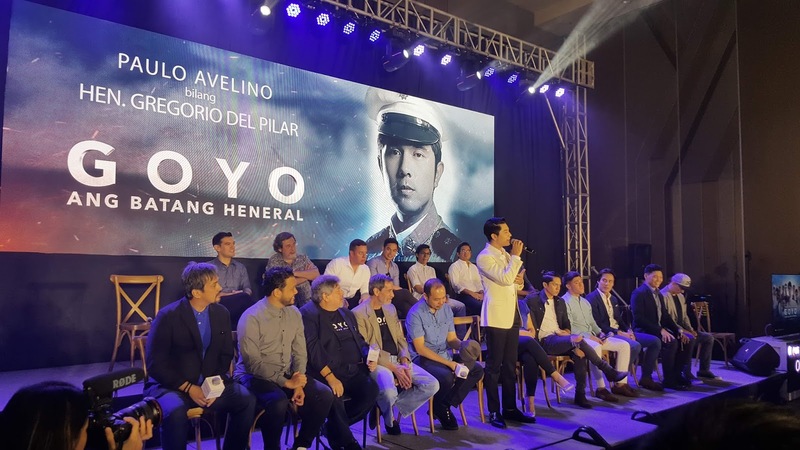 GOYO Ang Batang Heneral is a continuation of Heneral Luna the movie, where the characters continued its revolution, and marches on against the Americans after the bloody death of its protagonist, the brave, yet misunderstood General Antonio Luna. The conflicted philosophies behind the heroic struggle continue, and becomes personified in the colorful character of General Gregorio "Goyo" del Pilar. The movie opens on September 5, 2018 at theaters nationwide. "For many, Gregorio del Pilar was a true hero of the revolution. But for some, he was nothing more than an arrogant henchman of Emilio Aguinaldo. Yet, his willingness to give up his life reveals a level of determination, and perhaps humility that cannot be easily dismissed. 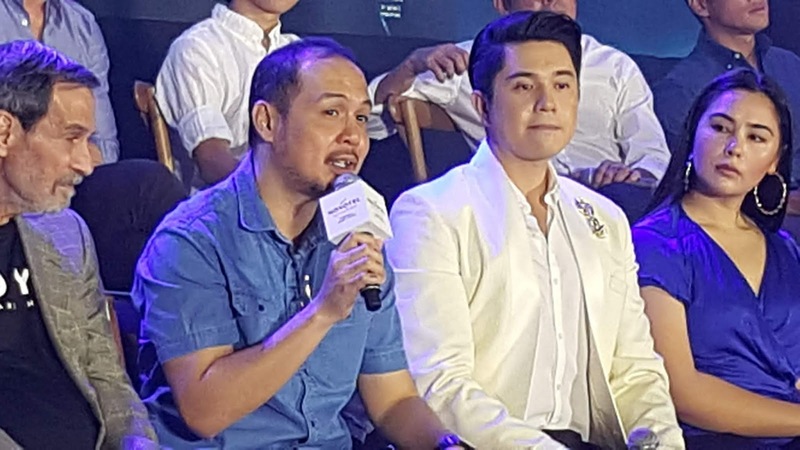 For someone so young ( he was 23 years old), and popular to face death head-on, Goyo deserves to be examined using both a wider and a more intimate lens. As the second part in an envisioned historical trilogy that began with Heneral Luna (2015), GOYO Ang Batang Heneral continues an attempt to examine our faults as a people by using the past as a reflection of the present. 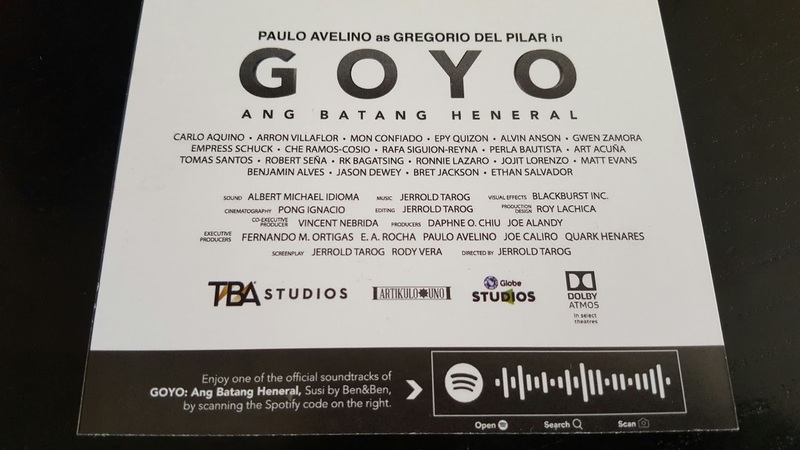 With multiple points of view and the same characteristic freedom to move between historical fact and fiction as in Heneral Luna, GOYO expounds on themes of maturity and responsibility, contrasts the naivete of youth, with the sobriety of adulthood, and attempts to ask questions about our readiness for the task of nation-building. How does one attain honor when facing certain death? What should a man like Goyo hold close to his heart when faced to make the ultimate sacrifice?"